Its been a whole year since I posted last. I've pretty much given up blogging, however, this is a topic I thoroughly enjoy discussing, so here I am again. I should qualify this list by saying, it's not the "best ten films released in 2011." It is what I consider, the ten films I enjoyed watching the most for the first time in 2011. Interestingly, four documentaries made it in the list, only four of the films selected had a production budget over $10 million, and none had a budget over $50 million. 10. Catfish - This documentary is quite contraversile and some are still arguing whether or not its actually true; which makes it a fun watch. 9. Conan O'Brien Can't Stop - Shot while Cocoa was banned from television, it follows Conan while developing and executing his tour. 8. Super 8 - Bottom line, it made feel like a kid again watching Goonies or Flight of the Navigator. 7. 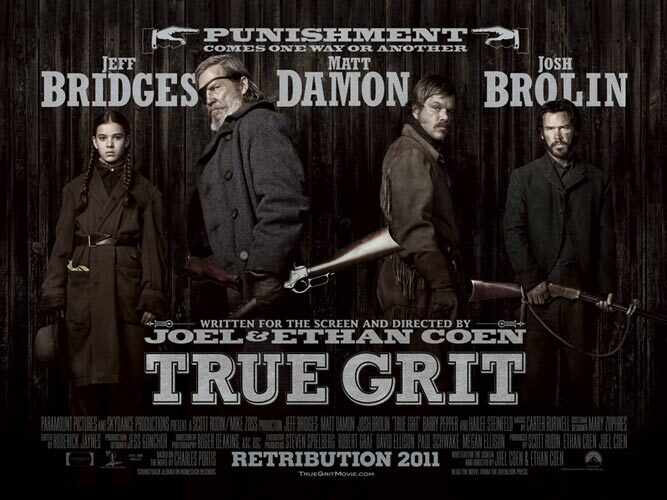 True Grit - I heart Jeff Bridges. And Roger Deakins cinematography was stunning. 6. Exporting Raymond - Follows the process of trying to produce a remake of "Everybody Loves Raymond" in Russia. I learned a lot about healthy team dynamics, collaboration, and communication watching this. 5. Everything Must Go - This movie has pretty much everything I hope for in a film. It's funny, real, small in scope while full of substance, and ends with a little hope that isn't too contrived. 4. ESPN 30 for 30: Unguarded - Once again a 30 for 30 film makes it in. 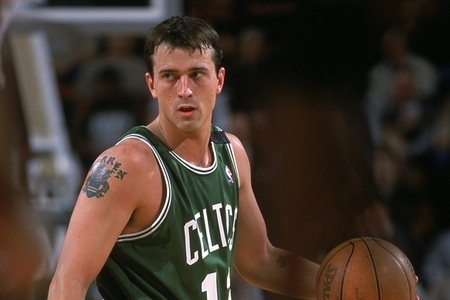 "The story of Chris Herren, a high school basketball superstar who played in NBA, struggled with drug abuse his entire career and ultimately, found redemption and personal fulfillment through the game." It broke my heart and then made me smile. 3. 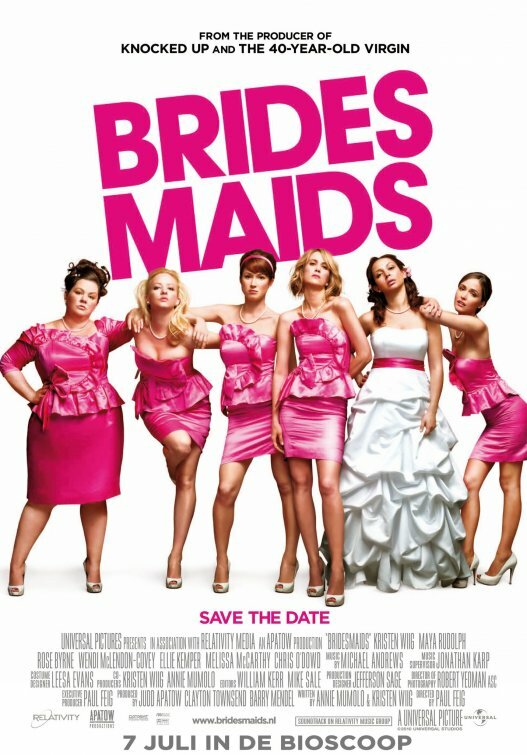 Bridesmaids - If you don't want to have to think too hard and just need to laugh for a while this is your fix. 2. The Help - Well done in every aspect. Viola Davis and Emma Stone were amazing. It was inspiring, but also raw in moments. It made me laugh and then caused my eyes to moisten a couple times. 1. Win Win - When I saw this at the theatre about 9 months ago, I was pretty sure it would be my favorite of the year. If you want to watch a redemptive story that is both authentic and inspiring with the perfect dose of humor, this is the ticket. This is the type of film I want to make when I grow up.